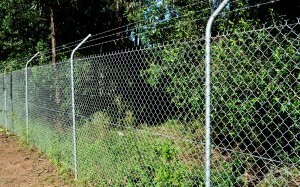 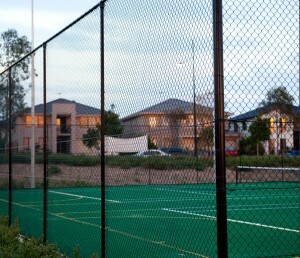 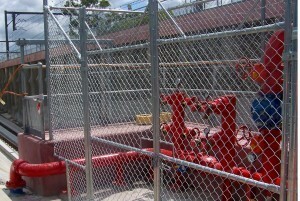 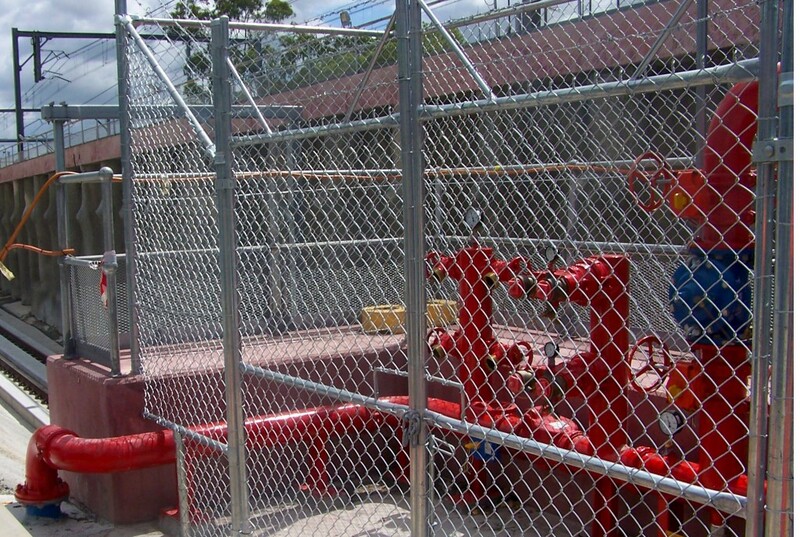 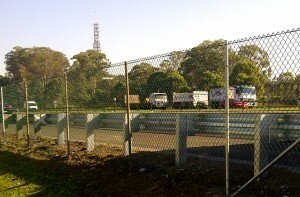 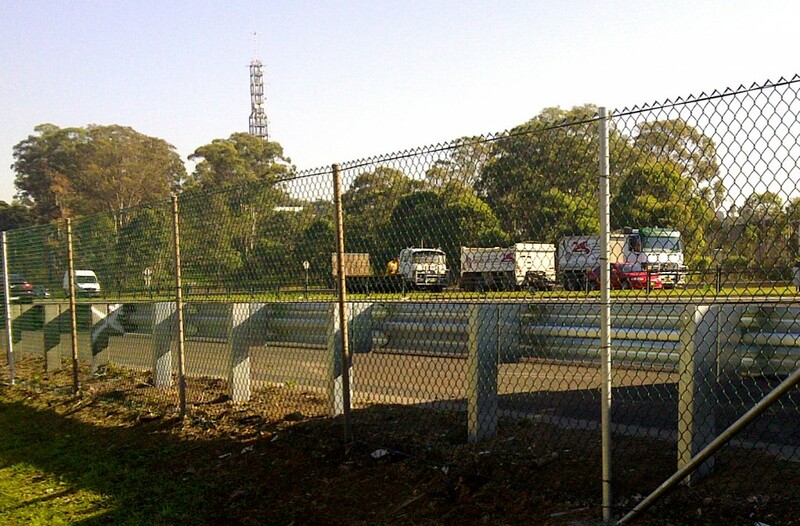 Protective, Strong and Durable, our Chainwire fencing is the perfect solution to your commercial or domestic needs. 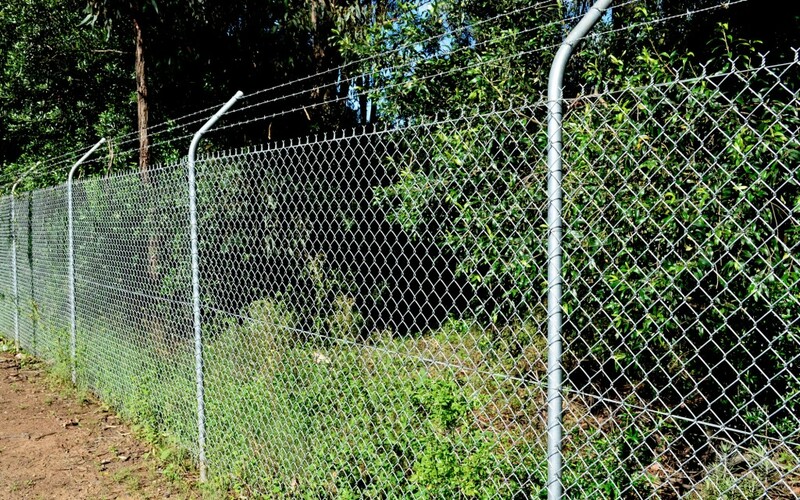 Product description Chainwire or Chainlink as it is also commonly known, is a proven economically viable & efficient material which is ideal for a number of applications. 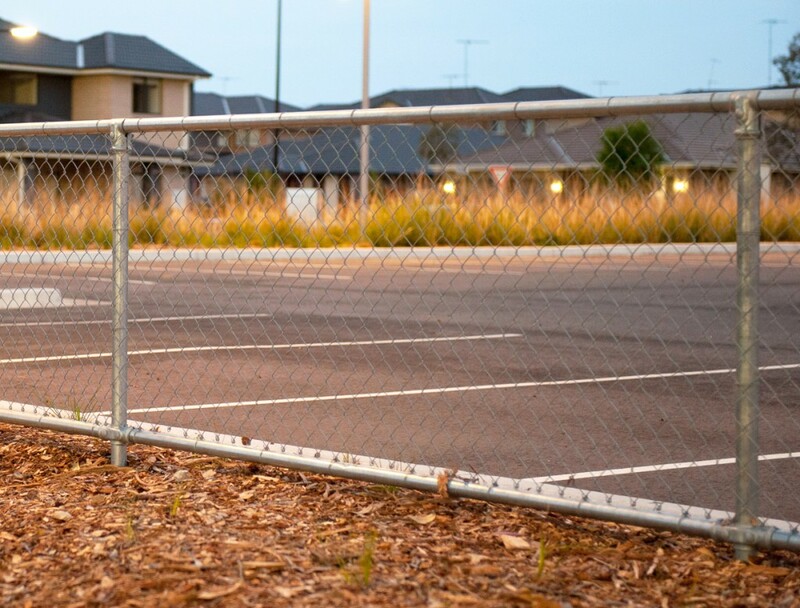 Building & Construction sites, acreage, residential sites, factory enclosures, motorways, schools , sporting fields and anywhere temporary protective fencing is required to name a few. 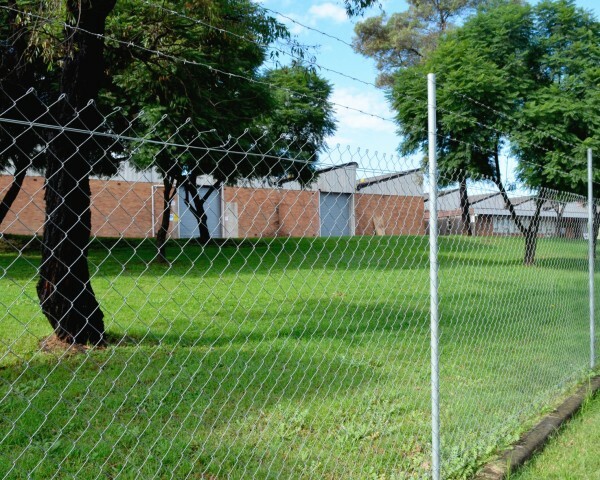 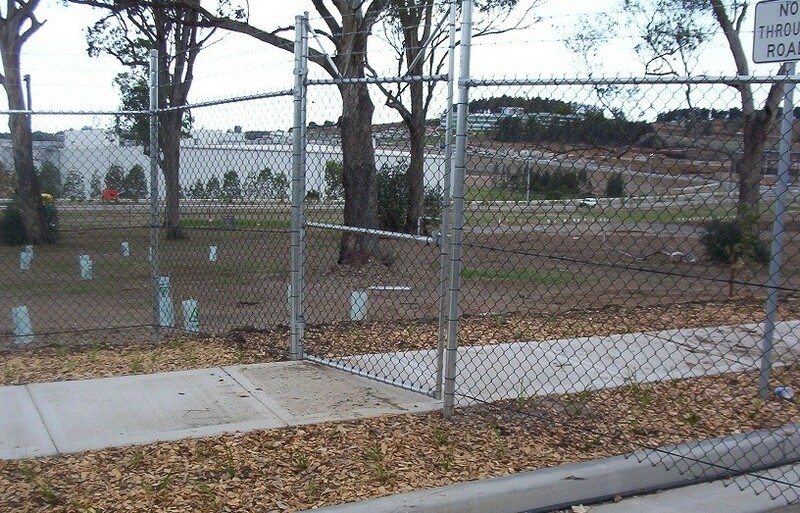 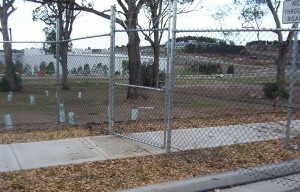 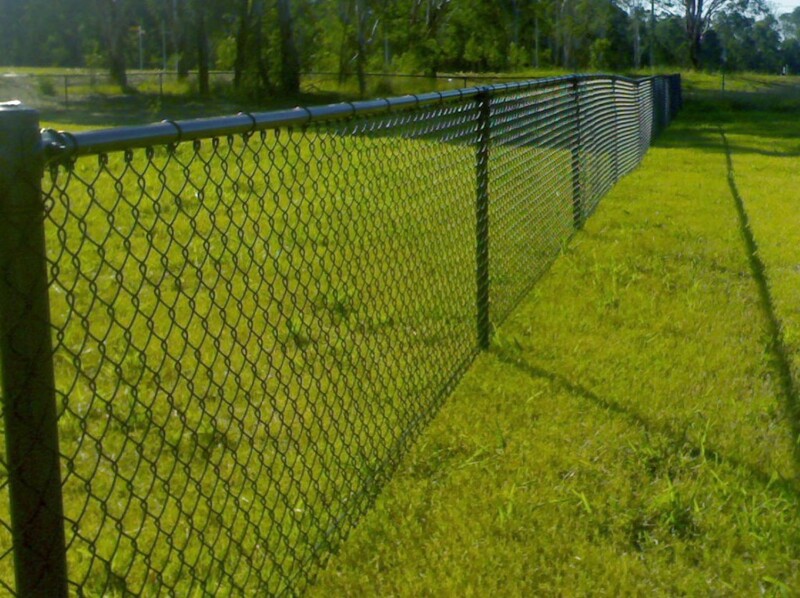 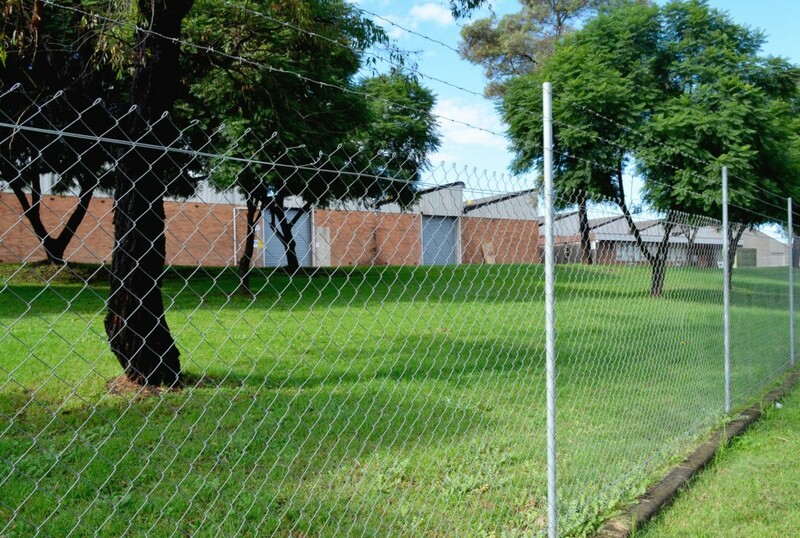 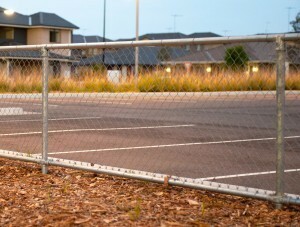 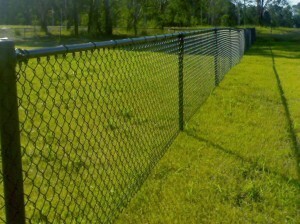 Whether your concerns are security, appearance, access or budget you can rest assure that All Hills Fencing has the most effective and economical chainwire fencing and gate solution for your needs.